In this list we have added 10 Cool Death Facts, also there are few spoilers ahead! Death Note is an amazing manga and anime series with many interesting facts in it.Top 10 interesting facts are listed below. Death note manga is sold over 30 millions copy all over the world still the identity of the author of this manga is unknown all we know is his name “Tsugumi Ohba ” and he was born in Tokyo.Many people say his behavior and identity is similar to “L” from the death note. 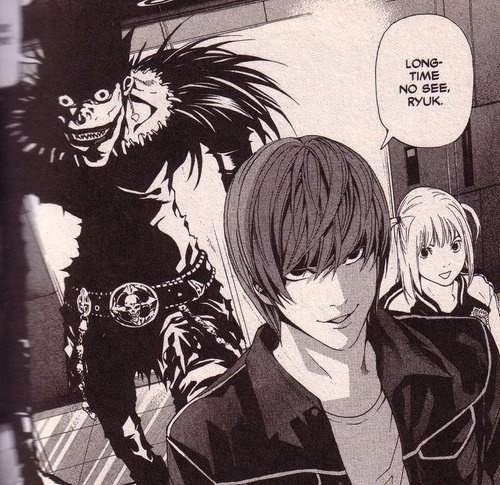 There have been many instances where anime has caused controversy and Death Note is one of the anime to do that. In fact, Death note was at one point banned in China because so many kids were buying their one Death notebooks and writing the names of people they disliked in them such as acquaintances and teachers.